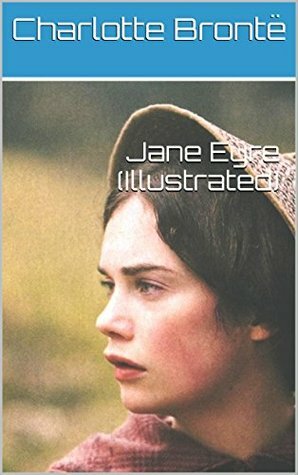 Jane Eyre (Jane Eyre: An Autobiography) is a novel by English writer Charlotte Brontë. It was published on 16 October 1847, by Smith, Elder & Co. of London, England, under the pen name "Currer Bell." The first American edition was published the following year by Harper & Brothers of New York.